The Afghanistan Economic and Legal Studies Organisation, AELSO was set up in Kabul in 2009. Its mission is to promote the values of economic freedom and responsibilities which includes strengthening the institutions of the free-market economy, such as clear definition of, and respect, for property, and promotion of freedom of expression, toleration, human rights, and civil peace. We are proud to have worked with them since their inception. 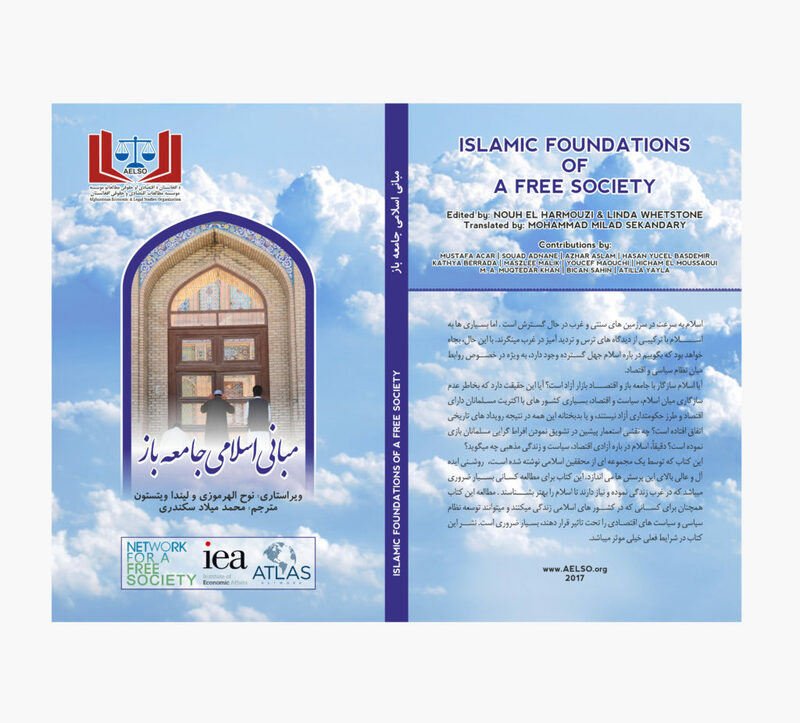 Islamic Foundations of a Free Society, published by the Institute of Economic Affairs (IEA) has been translated by them into Dari and published in hard copy. It will also go up on the AELSO website, that of the IEA and other organisations such as the Istanbul Network and the Center for Islam and Religious Freedom in the US. 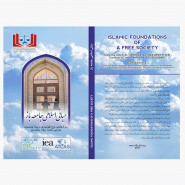 The English version of the book has already been discussed quite widely in seminars in Kabul and will be debated further afield now the translation and CD are available.